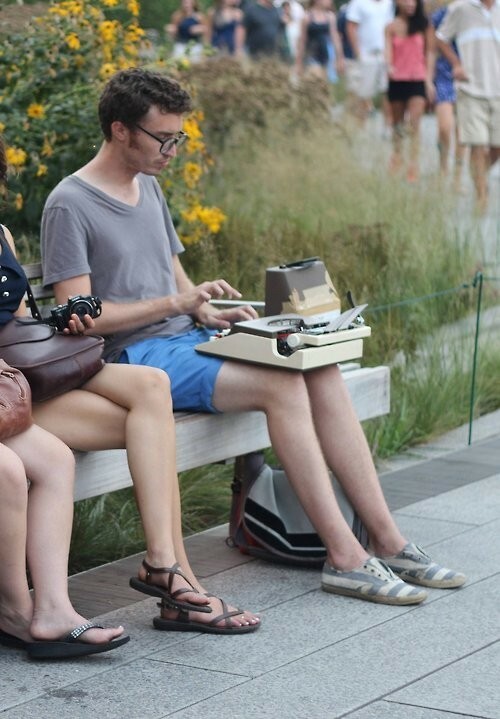 Pep Guardiola was just laying down a poem on his type writer on the Highline the other day when Bayern Munich phoned him and asked him to marry them. He said yes and now he is in prison. Ha I got you! He's actually going to be the manager of Bayern Munich next season but you already knew that. 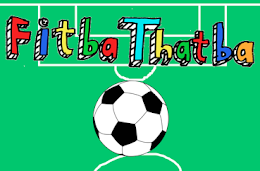 If anything I thought I'd just tell you incase you yourself are in prison and they say 'you can make one telephone call' and so you call a number that reads you a website and you choose to go to fitbathatba.com, that way you know that Pep Guardiola is going to be the manager of Bayern Munich next season. So in a way, I'm kind of a superhero. Like Batman.